Suzan St Maur AMIPA. Professional business writer, blogger and best-selling author. On this show we discuss marketing for small businesses with Suzan St Maur, seasoned journalist, business writer copywriter, scriptwriter, content writer, blogger and author. A fascinating interview. 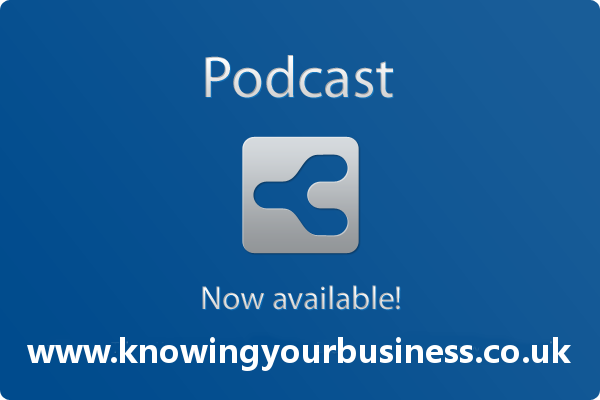 Asking the questions is Knowing Your Business guest presenter Tracey Jefferies. Interests include writing, reading, writing joke books (6 published so far), current affairs, healthcare, horses, equestrian sports, dogs, cats, British MENSA (full member). The HowToWriteBetter.net website posts 6-7 times a week on a wide range of writing-related topics. With the superb contributions of many guest columnists, They manage to cover everything from blogging to fiction, writing articles, training material, job search, marketing, emails, writing for social occasions, music, poetry and much more. Hear what Suzan had to say. Play the FULL interview. 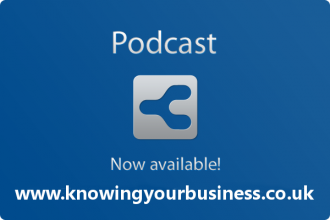 This weeks Knowing Your Business show was presented by Ian Gentles and guest presenter Tracey Jefferies. Tracey Jefferies owner of Adapt Communications based in Oxford. Passionate about branding, life-long learning, jazz & cake! ← Bert Sheffield International rider / athlete at Equine Canada.